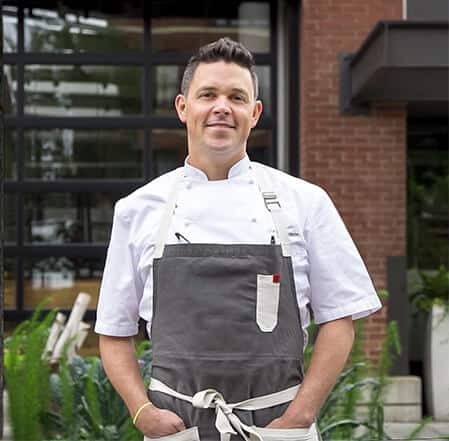 READY TO CREATE YOUR OWN RECIPE WITH CHEF GAVIN KAYSEN? 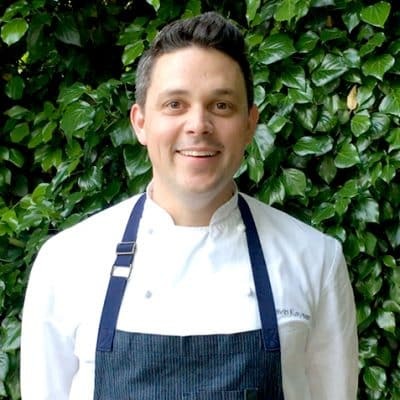 Along the way, Gavin will teach you about the ingredient options and how each choice can shape your recipe. Simply use the buttons in the video below to select the ingredients that appeal to your taste buds. 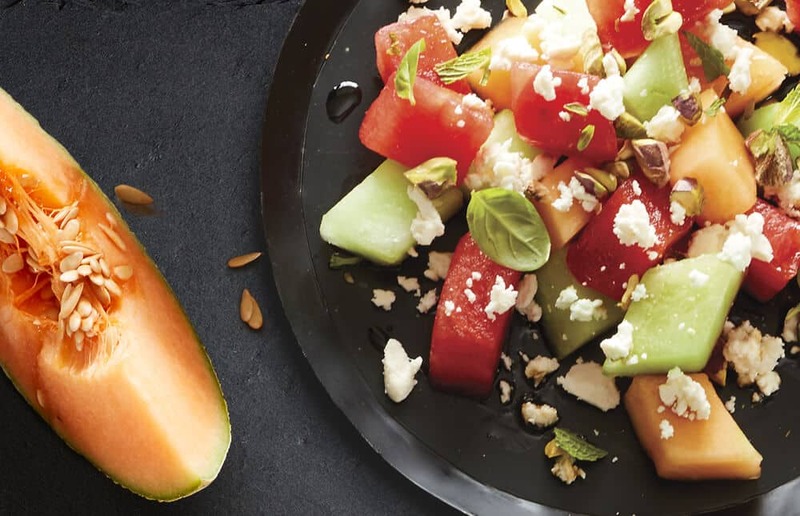 Compress the melon cubes in a vacuum seal bag and marinate for up to 24 hours. This pushes all of the water back into the fruit making it more flavorful and sweet. 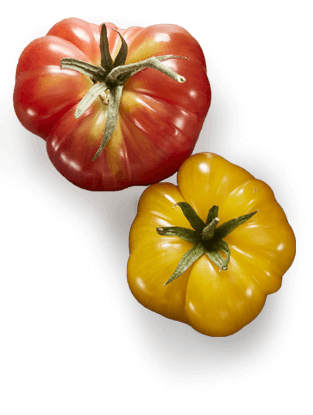 A little sweeter than a traditional tomato, heirloom tomatoes are varieties that have been passed down for several generations to save its valued characteristics. It makes a perfect base for a summer salad. Leave the tomato seeds intact, this is also referred to as "tomato caviar”. 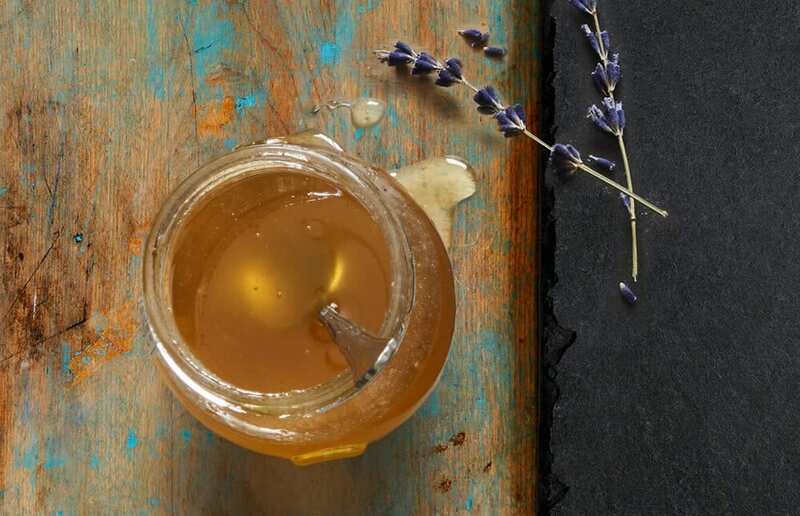 Enjoy flavors that once dazzled the palates of pharaohs and emperors. An ancient condiment that was popular in the Roman and Egyptian periods, Saba vinegar is incredibly savory. During the wine making process, grapes are pressed, bringing what's called "must" to the top. 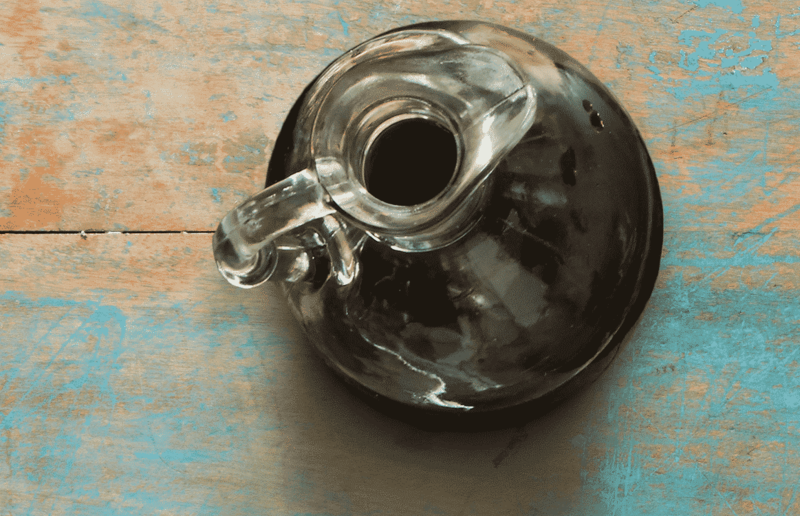 The must is then reduced, creating this beautiful vinegar. No saba? No problem. Just use Balsamic Vinegar instead. 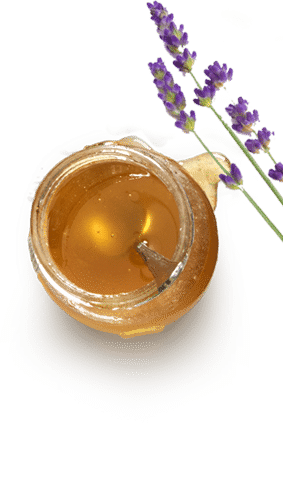 Derived from the nectar of lavender, this specialty honey pairs its natural sweetness with the elegant fragrance of lavender. It’s especially popular among chefs, it adds the perfect touch to your summer salad. 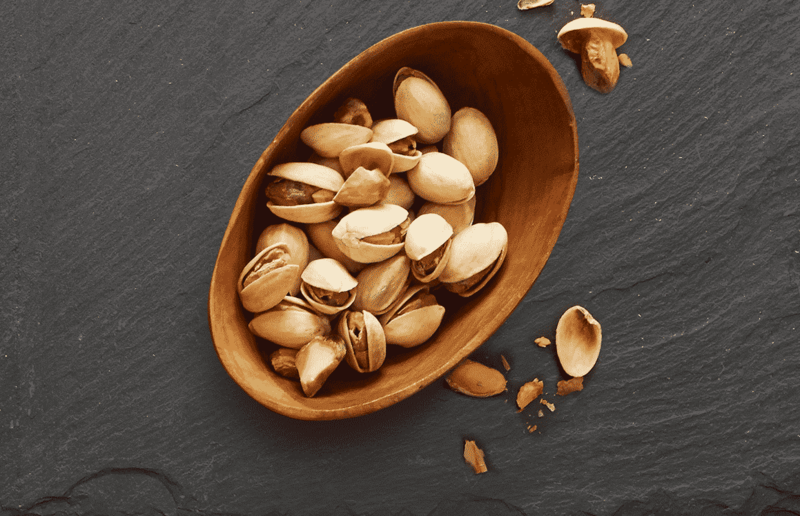 Adding hazelnuts brings the crunch. Hazelnuts are common in European desserts, so it’s only fitting they’d be delicious in such a sweet and creamy cheeseboard. The nuttiness brings weight to the otherwise light characteristics this combination creates. 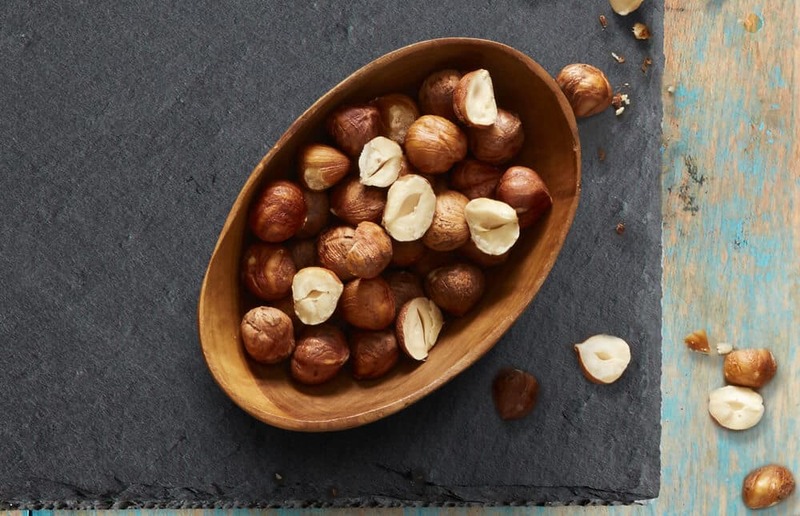 You can toast hazelnuts in the oven or on the stovetop. Just remember to keep an eye on them to ensure they don’t burn. Top with a sweet crunch. 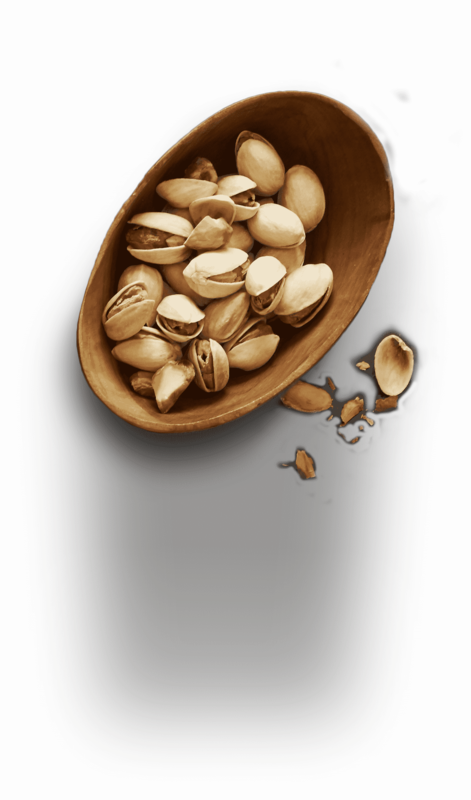 Pistachios have their origins in Middle Eastern and Mediterranean cuisine. 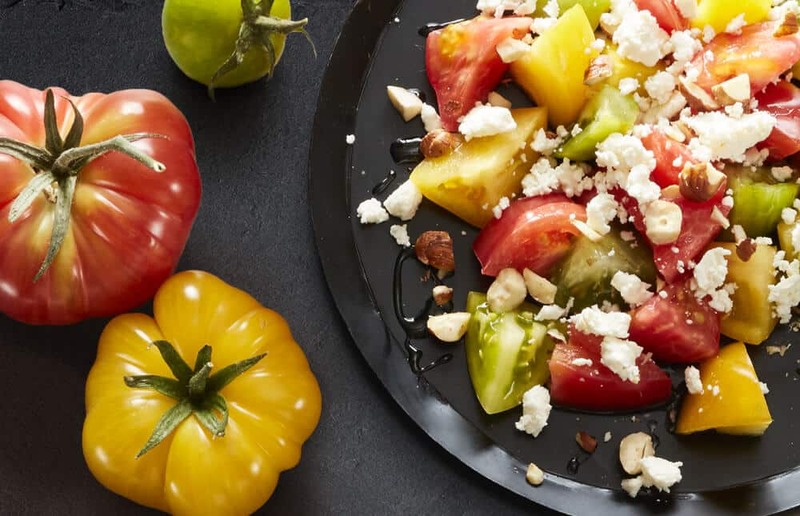 They top your salad with a delightful, salty crunch that complements the firm feta crumbles. Basil is a very fragrant, fresh herb. It has a nice hint of sweetness. 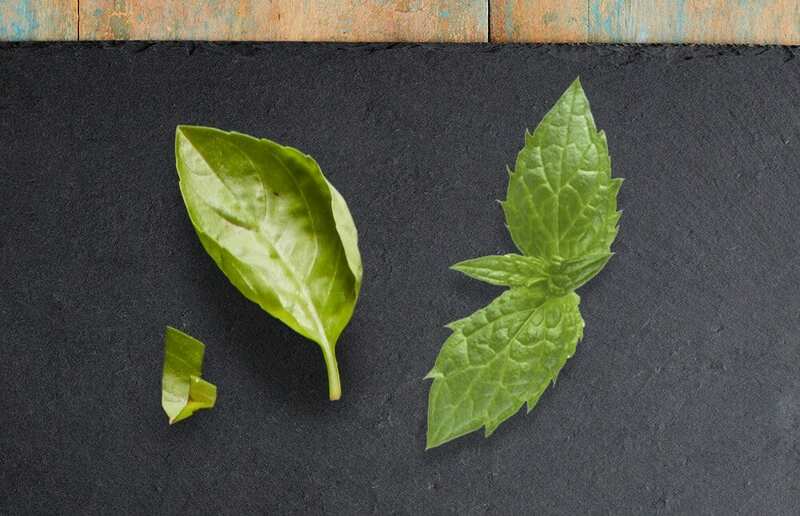 Fresh mint has a strong, cooling aftertaste. When combined, they really highlight each other’s characteristics. Cut them right before serving to maximize flavor. 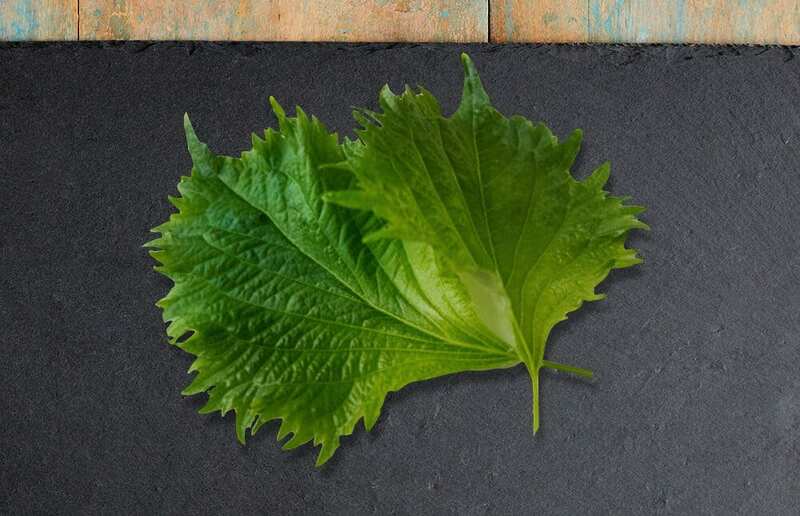 Shiso is a Japanese green that really screams “fresh.” It combines the freshness of an herb, mixes it with citrus, with an element of savory. It’s an unexpected flavor when you bite into it, and will be a great topping for your summer salad.